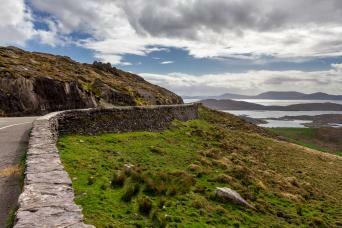 If you want to experience all that Ireland has to offer in one shot, then a drive and hike tour is the way to do it. We have devised routes that expose you to the hidden parts of this beautiful country and added day-hikes for that immersive experience. We know that you can't experience a country solely from the window of your car, so we direct you to the best stops to leave the car behind and get exploring. 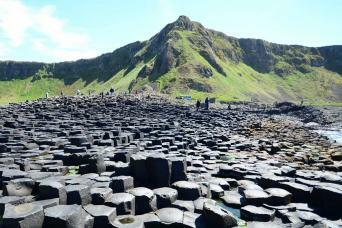 If you want to see the whole of Ireland then look no further than the Ultimate Ireland Discovery, or if you want to narrow your focus a little, you can just take in the highlights on our Celtic Highlights tour. 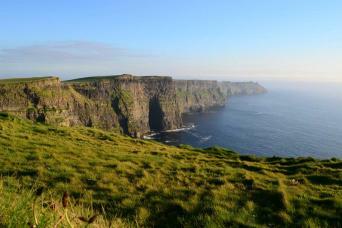 Whatever you choose, rest assured that our Drive and Hike tours open up Ireland like no other tour can.